Y Combinator is a US based seeds accelerator that was formed in 2005 with the purpose of providing early stage funding for startups based on their expenses and setting up costs. The founders of the project were Trevor Blackwell, Paul Graham, Jessica Livingston and Robert Tappan Morris. The idea of Y Combinator is to provide all support to set up a new venture and create a structure that enables them to seek further venture funding for growth. 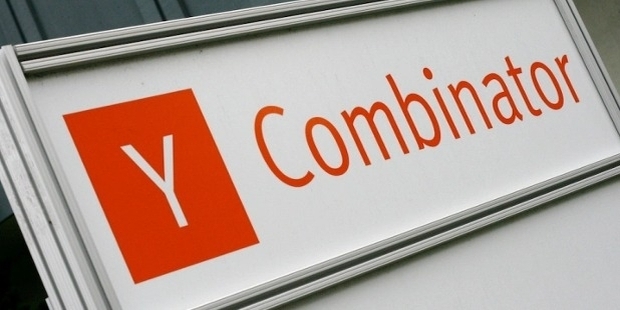 Since inception,Y Combinator has funded over 1000 startups and their companies have a combined valuation of $65 bn. Compared to angel funds and venture funds, the role of Y Combinator is not just limited to providing funds but they provide help in finding early customers, developing the business idea and raising money from banks. AirBnB is an apartment rental network and peer-to-peer online market place that provides a directory for listing of short term stay in residential property. The service is available in 191 countries and was founded by Nathan Blecharczyk, Brian Chesky, Joe Gebbia. It has more than 2 million homes listed and about 80 million people have stayed in houses listed in AirBnB. It has launched a new mobile app that features an innovative matching system that understands travellers' preferences apart from providing local insights. 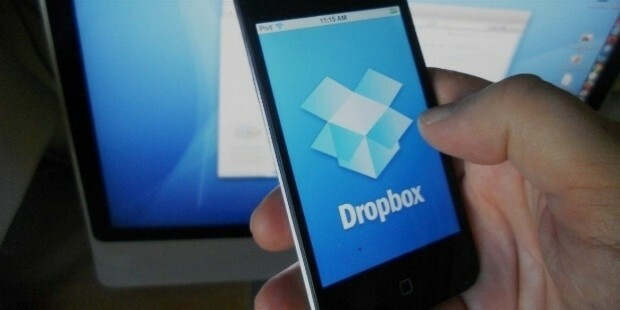 DropBox- file storage and sharing service was launched in USA by Drew Houston and Arash Ferdowsi. Drop Box helps you store, share videos, documents and pictures in high volumes. Everything shared on drop box is automatically synced with all user devices. It raised $250 mn based on an enterprise valuation of $4 bn. 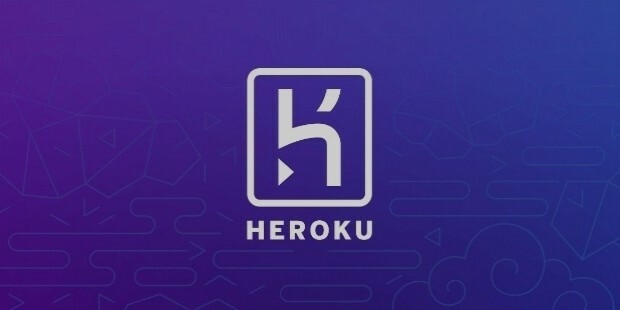 Heroku was founded in 2007 by Adam Wiggins, James Lindenbaum and Byron Sebastian as a Platform-as-a-Service (PaaS) and was taken over by Salesforce.com for $212 mn. 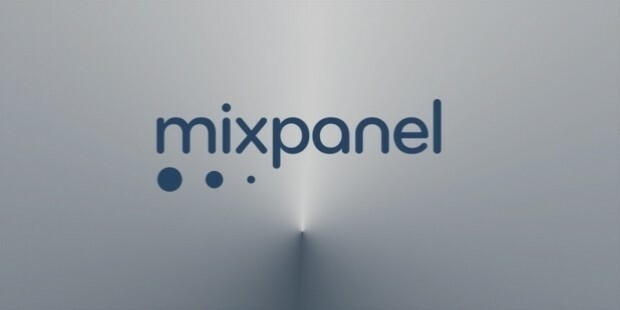 It is a managed container system integrating data service. 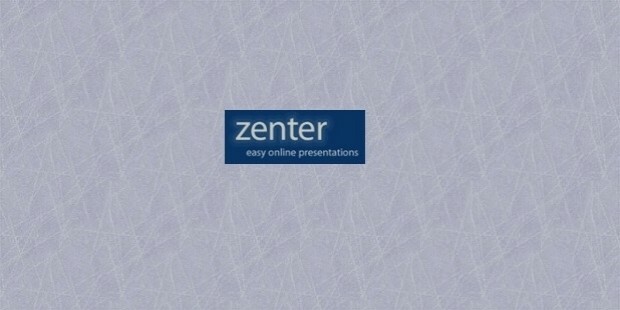 Zenter was started as a online facility for preparing power point presentations. It has the advantage of adding new content from the web. It was founded by Wayne Crosby and Robby Walker. It was acquired by Google in 2007 with $15K funding. 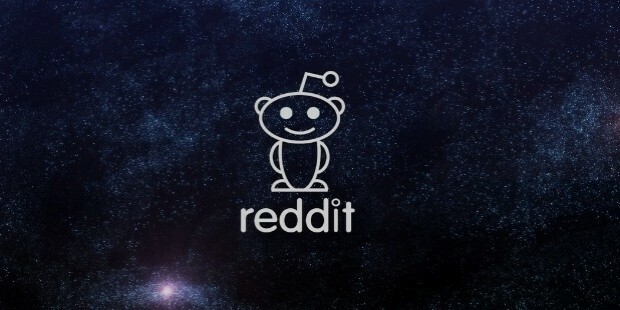 Reddit is a social media, social news aggregation site headquartered in California,USA. It was founded by Alexis Ohanian and Steve Huffman. It was acquired by Condenast for an undisclosed sum. The company was started by Charles Forman and Dan Albritton in 2006 as a game studio and was purchased Zynga Inc. It also features a gaming website for multiple players created using Adobe Flash. This social gaming company was bought by Zynga for $210 mn. It was formerly called I’mInLikeWithYou.com. Wufoo was started by Chris Campbell, Kevin Hale and Ryan Campbell and provided the users with the facility of building online forms. It helps users collect data, enable registrations and get payments by creating contact forms. 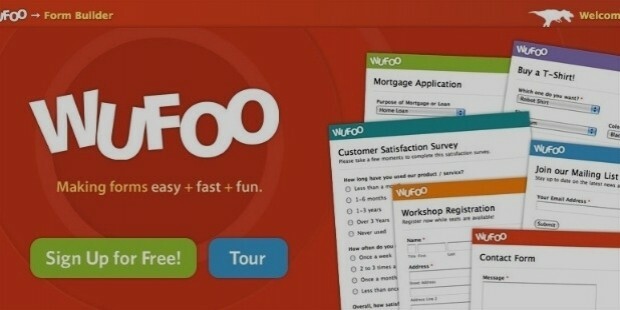 It was acquired by SurveyMonkey in 2011 for $35 mn in cash and stock. The company provides a variety of templates for users to customize their forms. It helps you create dynamic graphs, charts and follow the logic that you have created. The company provides you with the best analytical tools to track your page engagement beyond page views for your mobile apps and web applications. It claims that it can analyse 67 billion actions monthly. It helps users send notifications for Push, Email, SMS and web-book notifications. This business analytics service provider was founded by Suhail Doshi and Tim Trefren. This US firm was backed by Andreeessen Horowitz, Max Levchin and Keith Rabois. It also works on SaaS platform.